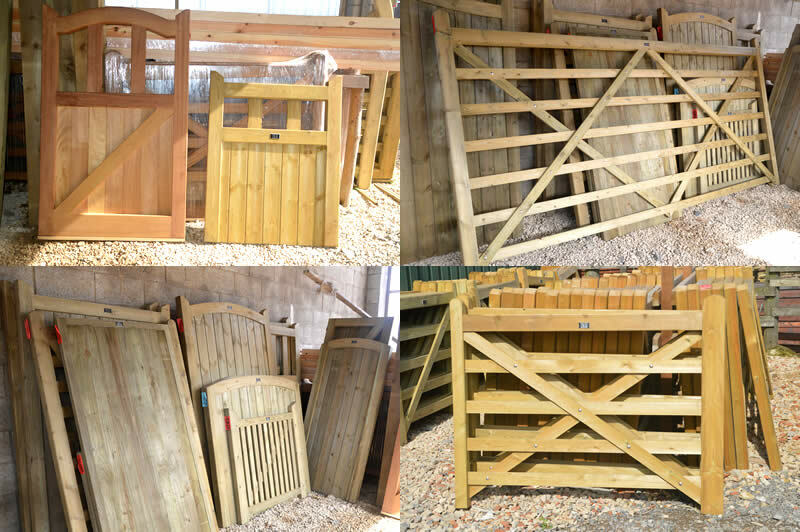 As well as driveway, entrance and field gates Webb’s can offer a broad range of attractive garden gates from both stock and also made to measure. All our gates are strong, visually pleasing and versatile. Please feel free to let us have a drawing or a photo of any gate that isn’t in our brochure, we can make any style or design we are given!